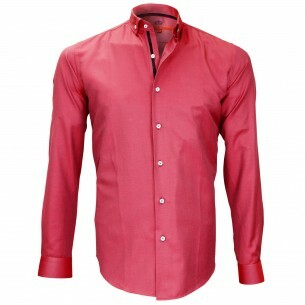 The slim fit shirt is with the regular fit shirt the two models shirts most worn worldwide. 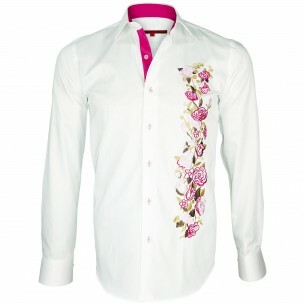 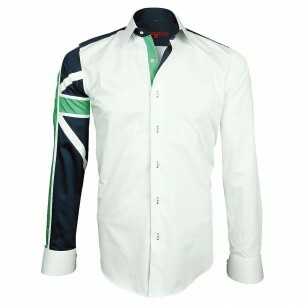 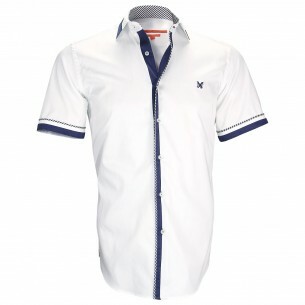 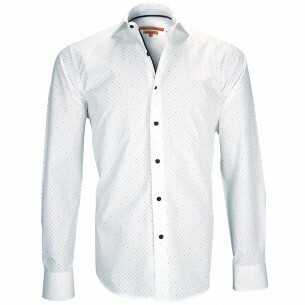 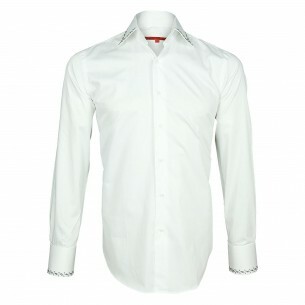 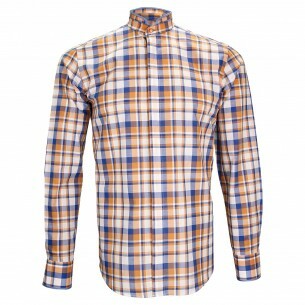 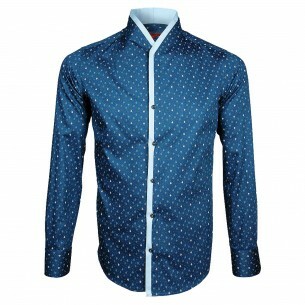 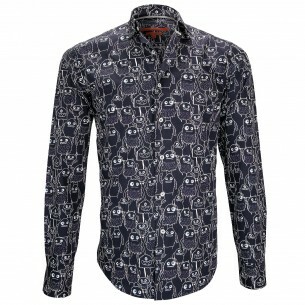 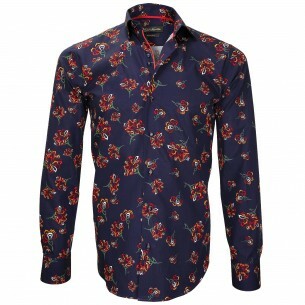 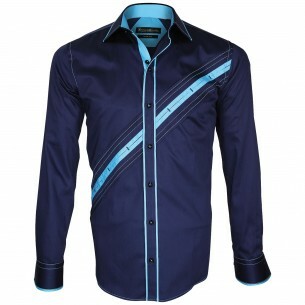 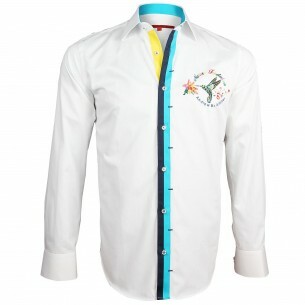 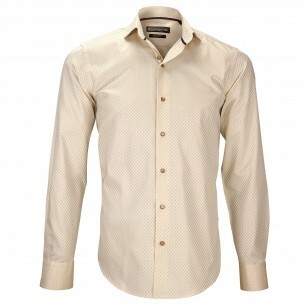 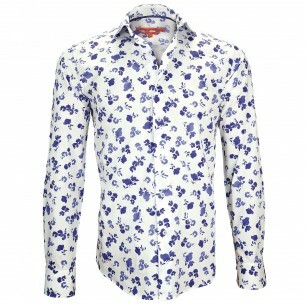 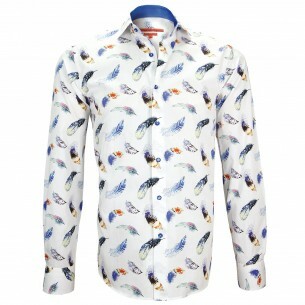 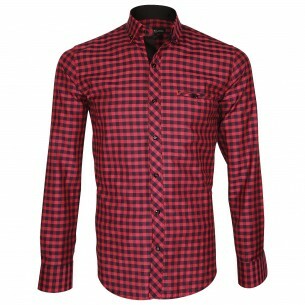 The peculiarity of the slim fit shirt is its cuts which, as its name suggests is slim. 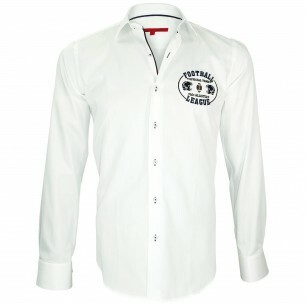 Let the shirt fitted cut and ready to be worn close your body. 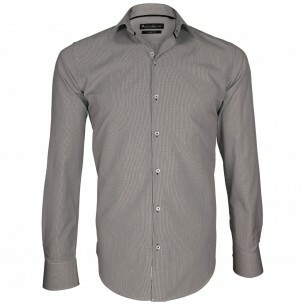 More likely and less formal than the regular fit shirt , the slim fit shirt does not fit all body types. 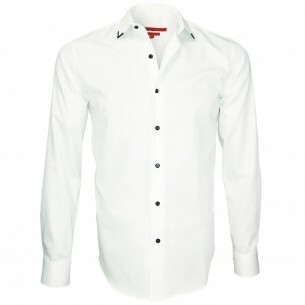 Men with a little overweight will have priority going to a shirt straight cut or a large size shirt.